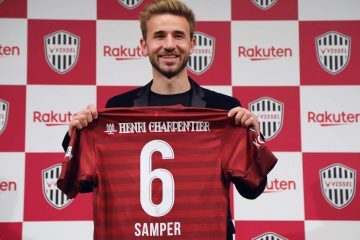 Vissel Kobe have added yet another international superstar to the roster. 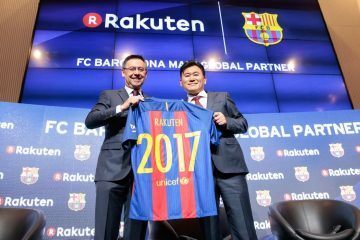 The Rakuten Group team, which plays in the top division of the Japan Professional Football League (J.League), took the soccer world by surprise yesterday when it announced the signing of forward David Villa, following the club’s final game of the 2018 campaign. 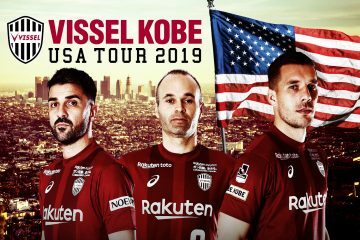 At Vissel Kobe, the 36-year-old Spaniard will join fellow World Cup-winners Andres Iniesta and Lukas Podolski, forming a ‘big three’ previously unseen in Japanese professional soccer. Villa, Spain’s all-time leading scorer in international play with 59 goals, last played for New York City FC, where he picked up Major League Soccer’s MVP award in 2016 for best player. Villa also previously played with Iniesta at FC Barcelona from 2010-2013, where the duo found success. 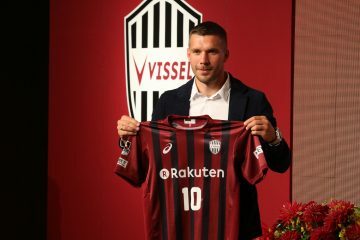 By adding Villa to its roster, Vissel Kobe aims to build on the foundation laid with the additions of Lukas Podolski and Andres Iniesta, as it takes another step towards its goal of becoming the number one club in Asia. 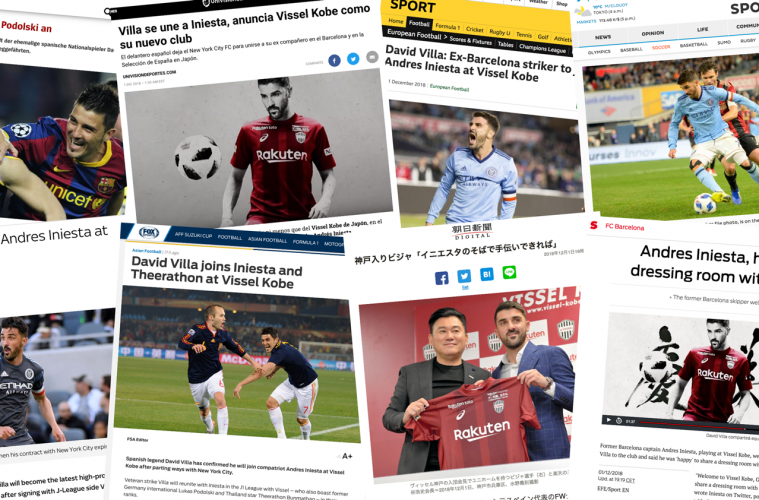 With yet another world-class talent joining the J.League, Japanese media circled in on the excitement; news of Villa’s signing was reported by major Japanese TV networks and newspapers across the board. 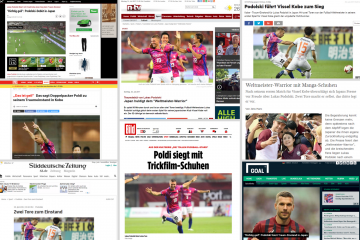 Villa becomes the third World Cup winner at Kobe with former Germany international Lukas Podolski also at the club. Veteran strike Villa will reunite with Iniesta in the J1 League with Vissel — who also boast former Germany international Lukas Podolski and Thailand star Theerathon Bunmathan — in their ranks. When David Villa (36) began to think about the possibility of leaving the United States for Japan, he called his friend Andres. 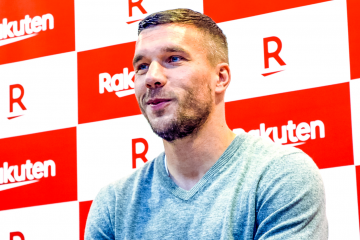 Ultimately, Iniesta convinced him: “We spoke on the phone and he conveyed a lot of positive things about the team and about what his life has been like in Japan,” explained the Spanish striker. David Villa has a new club. He’ll be joining none other than Andres Iniesta, his ex-FC Barcelona and Spanish national squad teammate, on Japan’s Vissel Kobe. Kobe started the season with the goal of coming in the top three in the league to qualify for the Asian Champions League. With Villa on board, this should finally work! World Champion, European Champion, Champions League winner, Spanish champion – all these titles were celebrated by David Villa and Andres Iniesta together in the Spanish national team and at FC Barcelona. Now they will come together again. The J.League will have one more Spanish star. After Andres Iniesta moved to Japan, former international David Villa has signed up with the Vissel Kobe club, the 36-year-old confirmed on Saturday. 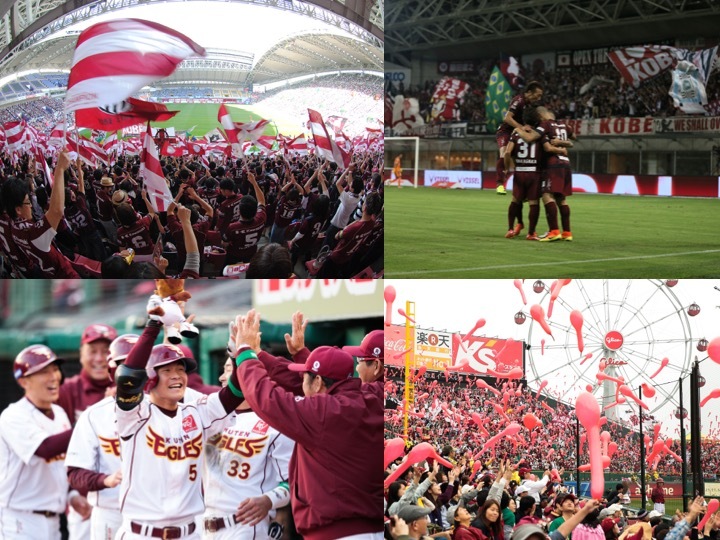 For the official release from Vissel Kobe, see the link below.